It wasn't all bliss, however, especially right before I discovered essential oils. 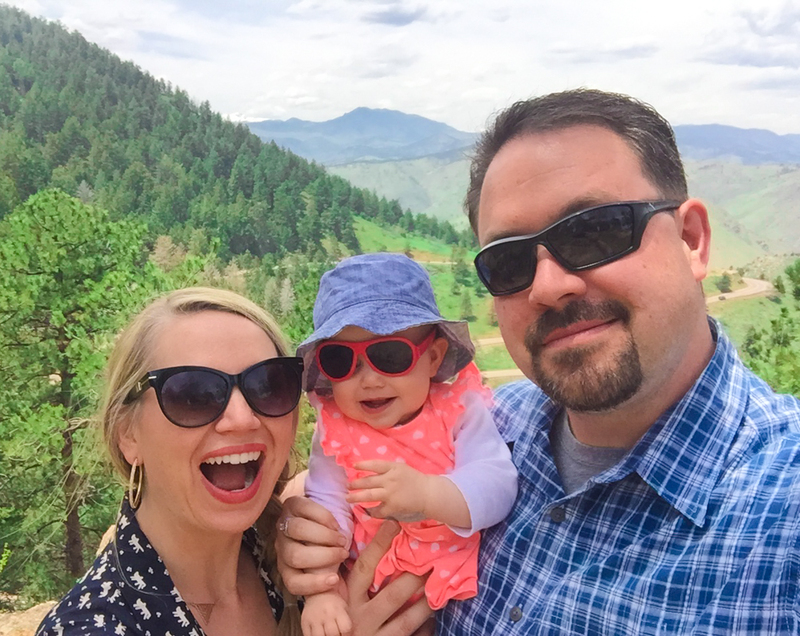 My health was declining, as I worked in a high-stress environment managing a large health facility. I didn't realize that my passion for rehabilitating others' health was killing my health. I ate whatever was 'fast', I took 10 minute naps in my car as my 'break', and went to work without seeing the sun. I was really unhappy. I originally discovered essential oils because I was looking for alternative medicine for my patients! Once I saw the effects, I started trying them on myself and all of a sudden I noticed DRASTIC changes in my mood, skin, and overall health. I had that pep in my step again! Essential oils worked! I've been professionally educating people about the benefits of essential oils since 2011. I've helped people overhaul their home, beauty regimen, gut health, and chakras depending on what they are needing most. 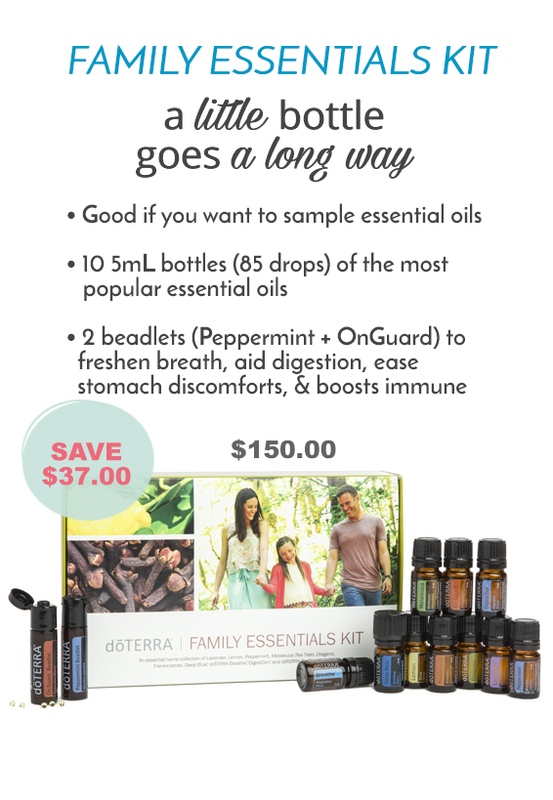 No matter how you use your essential oils, one thing I know for sure is that you will absolutely love them! Essential oils are natural aromatic compounds found in plants and are a form of materia medica - a system of holistic healing. They are not just for the body, but also for our emotions, mind, and spirit. Not only do essential oils coincide with the body's natural chemical properties, they can be used throughout the home and workplace to enhance our well-being, moods, emotions, and elevate us to a more healthy lifestyle! Although they're sweet-smelling, they're also powerful, and easy to incorporate into our lives because there are so many different methods of use. The fact that they smell good is just a bonus! The reason essential oils are so effective is because they promote homeostasis... meaning they help maintain a state of equilibrium in the body. You will soon learn how to use high quality essential oils to promote a healthy inflammatory response within the body, promote cellular health, increase relaxation, soothe discomfort, and support a healthy immune system. The best way to get started is to purchase a starter kit through a doTERRA Wellness Advocate like me! I am here to guide you on your wellness journey1 A starter kit gives you the most popular oils that you can use to start eliminating toxins in your home as well as replacing your beauty products. 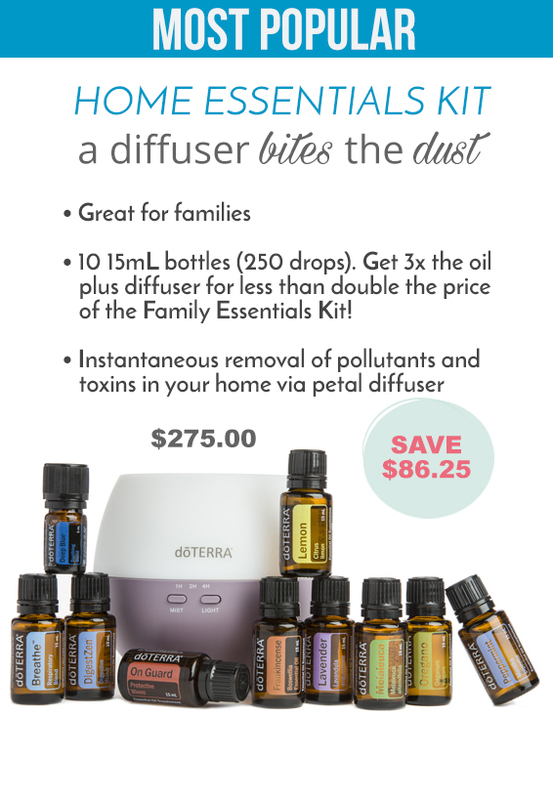 In addition, with every kit you'll also get a FREE wholesale membership to doTERRA and a deeper discount on the oils. Wholesale pricing provides you a discount of 25% off retail with EVERY purchase. This privilege is similar to a Costco membership where you can buy as much or as little as you choose, whenever you desire, while receiving a substantial discount. There are no minimum purchase requirements or monthly orders required. WHY YOU SHOULDN'T BUY FROM AMAZON (OR OTHER ONLINE AUCTION SITES). It may seem like it's no hassle, but a huge majority of doTERRA products being sold on Amazon are NOT doTERRA oils. There are a very small handful of authorized amazon seller but a majority of the "doTERRA" labeled products listed on Amazon are knock offs that have been adulterated or diluted to make a profit. Even the same listing can have both authentic and knock off on it and there is no way to tell when shopping. It's sad but true! Not only is it unsafe to buy your doTERRA essential oils from an unauthorized seller you are also paying too much. 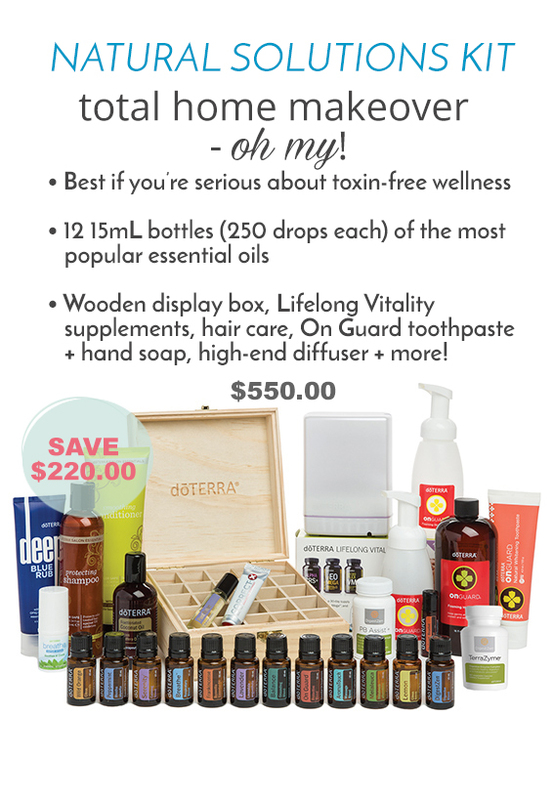 You can get FREE wholesale pricing with your starter kit, a 25% off savings on this purchase and all future purchases from doTERRA! You purchase your starter kit here with me and it will be shipped directly from doTERRA so you'll avoid the safety risks of potentially buying products altered with synthetic fillers. You will also receive the benefits of having ME help you learn how to use your oils which includes a complimentary wellness consult to create a customized 90 day wellness plan, access to our members only Facebook community (1,000+) for continued training and support when you have a question (and you WILL have questions), and my free essential oil ebook complete with my favorite recipes for cooking, cleaning, diffusing, babies, and beauty! Plus, you will have the opportunity to receive free products through the Loyalty Rewards Program. March Special! Extended until April 15th! 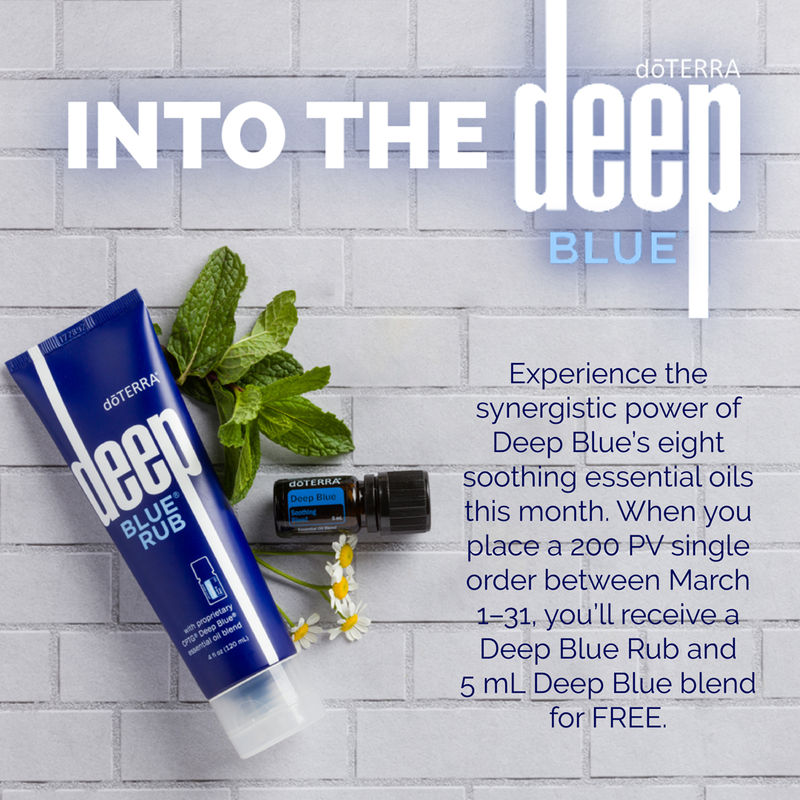 Free Deep Blue Rub AND Deep Blue Oil for occasional pain relief with any 200pv purchase. Don't see the kit that fits your needs? You can see ALL the available starter kit options HERE. 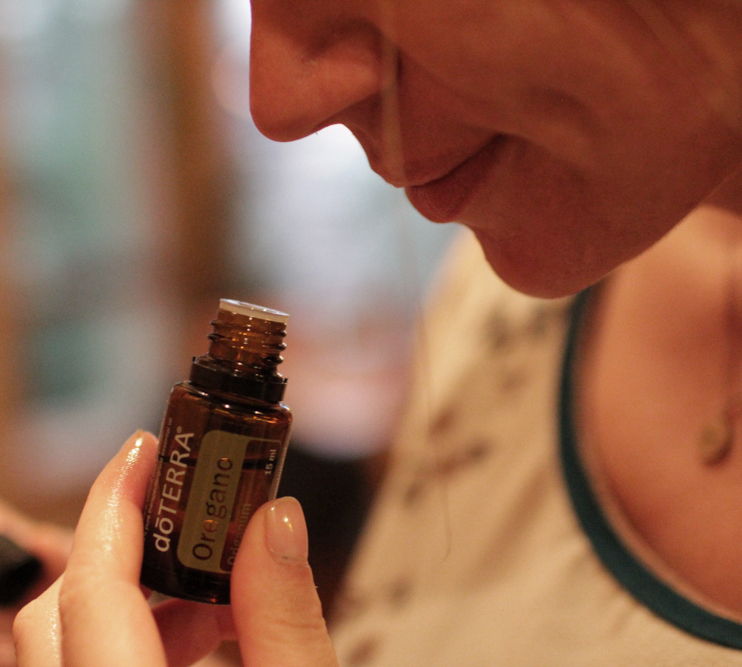 WHAT DOES YOUR DŌTERRA MEMBERSHIP INCLUDE? • Wholesale pricing at 25% off retail prices. • The best wellness products delivered on demand to your doorstep at the best possible price using your personal login. • No minimum purchase or monthly requirements. Order what you want, when you want it! • Affordable $3.99 flat rate shipping in th US with 50% to 100% of shipping cost being credit back to your account for future purchases. • Option to receive 10-30% of purchases back in points redeemable for free product. • My free eBook, "Essential Oils for a More Blissful Mind, Body, & Home," filled with my favorite recipes for cleaning, beauty, diffusing, babies, and cooking. • Access to an 8 week continuing education video series for advanced training on your essential oil usage including hormone health, detoxification, weight loss, and more! • A complimentary 30 minute wellness consult over the phone with me where we identify your health goals and create a customized 90 day wellness plan for YOU! • Ongoing customer support and education, plus opportunities to participate in member's only giveaway and incentives. Q: How do I order a kit? Visit my doTERRA Shop Page or click on "Buy This Kit" above. Input your personal info. Double check my referral ID number 102836 (Perfect Bliss, LLC) is there so you get your freebies! You will a receive a confirmation email from doTERRA and then some personal emails from me to show you how to access our online oil community. Q: Do I have to purchase every month? A: NO, you are eligible to participate in the Loyalty Rewards Program and receive 10-30% back in free product if you order monthly but it is NOT required. Q: Can I become a member without purchasing a kit? A: Yes, the price of a membership is $35 and lasts for one year. It’s similar to a Costco membership...only better. If you choose to renew your membership the following year it is only $25 plus, you receive a free bottle of peppermint with each renewal. Renewal is 100% optional. Q: Do I have to become a wholesale customer to purchase essential oils? A: Nope, you won't save 25% off your purchase but you can purchase retail at my online retail shop. Q: What is the difference between Wholesale Customer and Wellness Advocate? A: A Wellness Advocate has all the same perks as a Wholesale Customer with the the ADDITION of being able to earn commissions when sharing doTERRA with others and receiving a free personal website from doTERRA. You can become a wholesale customer and upgrade to a wellness advocate for free at any time. I'M READY TO GET STARTED WITH ESSENTIAL OILS! 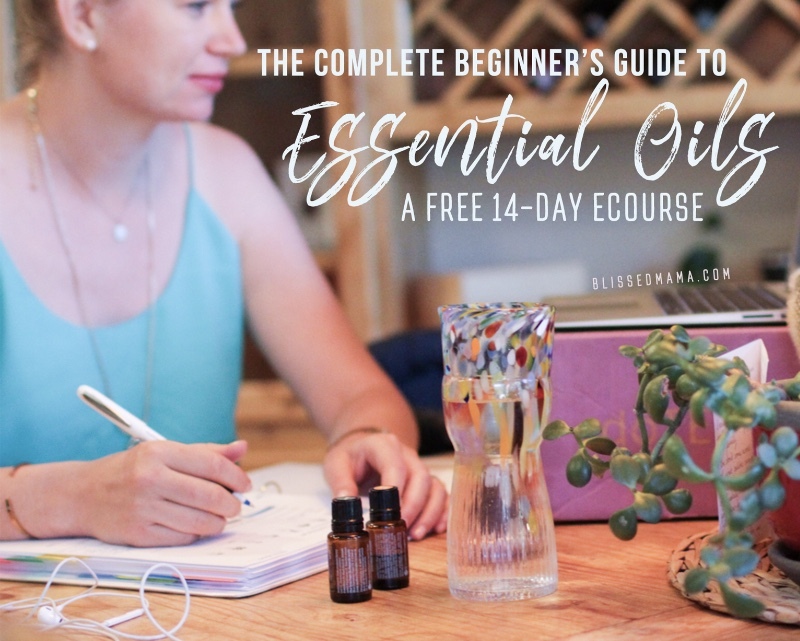 If you're looking for more ways to use essential oils, be sure to register for my FREE Complete Beginner's Guide to Essential Oils eCourse! 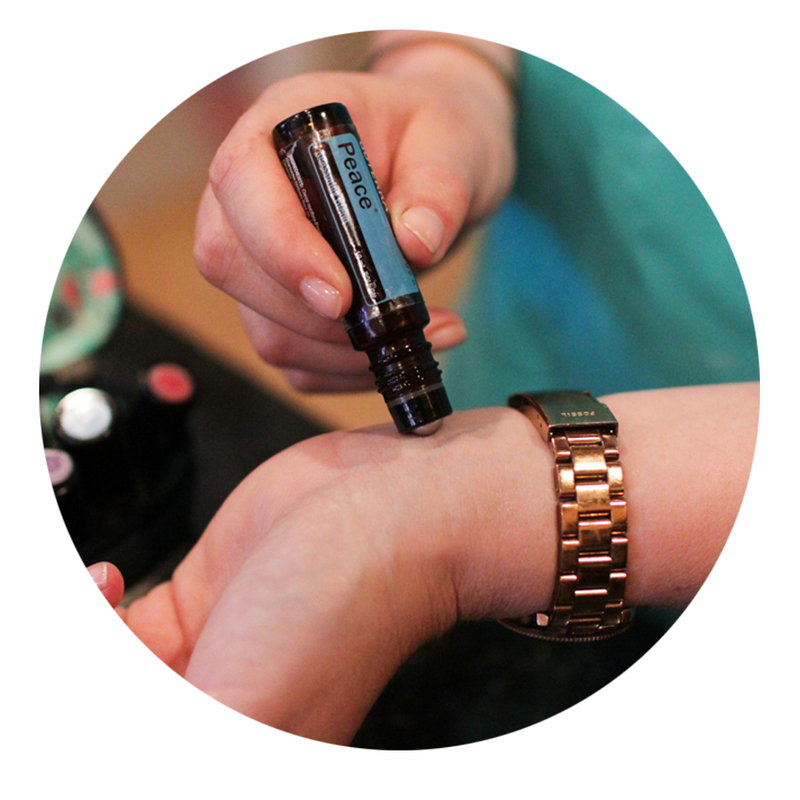 Need help deciding which oils and kit will best fit YOUR needs? Contact me! Yes, I am a real person.